Put a skillet on the stove, pour in a couple of tablespoons of oil, turn up the heat and the phone rings. A few minutes of distraction and you have thick, black smoke filling the kitchen and your pan has a layer of sticky burnt glue in the bottom. What happened? It was only oil. You hadn't even started cooking yet. What happened was that you hit the Smoke Point for that oil. The smoke point of oils and fats is the temperature when it breaks down and fails as a lubricant. When oil breaks down it forms a whole host of bad things, including stuff that can give you cancer. There are also things in that broken oil that will cause foods to stick and that taste very bad. Knowing how hot the oil you are using can get will help you avoid the Smoke Point. 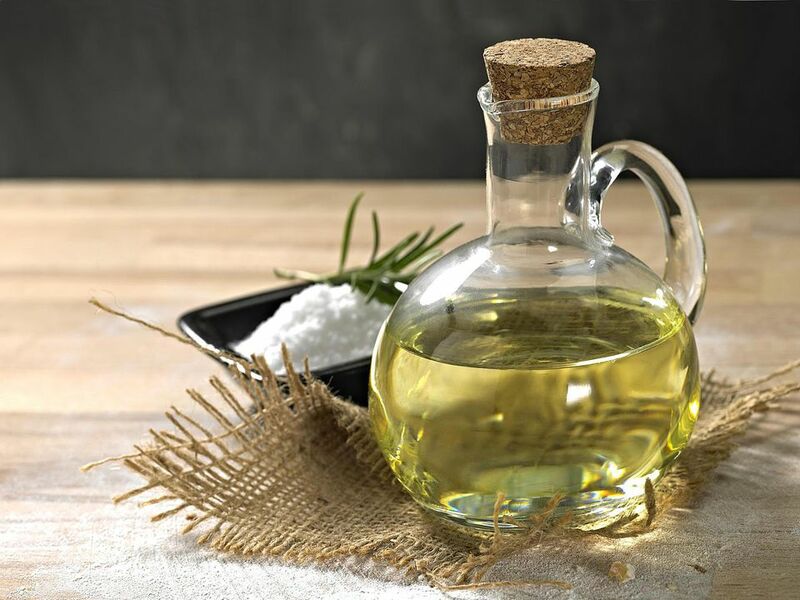 Below is a list of the most popular oils and fats. You can increase the smoke point of an oil by combining it with an oil with a higher smoke point. For instance mixing butter with extra light olive oil will give you a smoke point much higher than that of butter. From a grilling perspective, it is important that grates be oiled with something that can take the intense heat and that once this has been done, avoid the excessive temperatures that will break the oil. This means if you are going to get the grill as hot as possible to clean, apply the oil right before the food hits the grill and control the temperature from that point onwards. On hot metal, broken oil can be scrapped off, but the ultimate goal is to build a nonstick surface on cooking grates by repeatedly cleaning and coating.